The Justin Silver Collection is a series of boots designed for comfort and stability, with great styling, and a great price. Justin Men's Silver Collection-Clearance! is rated 4.5 out of 5 by 2. Rated 5 out of 5 by KC7834 from Very nice craftsmanship and detailing These are very comfortable boots and look great. Can really be worn as a dress boot. Rated 4 out of 5 by LEElee from Solid Justin Bought these as a gift, so dont feel I can give a 5, but was very pleased with prompt service from Smartpak. 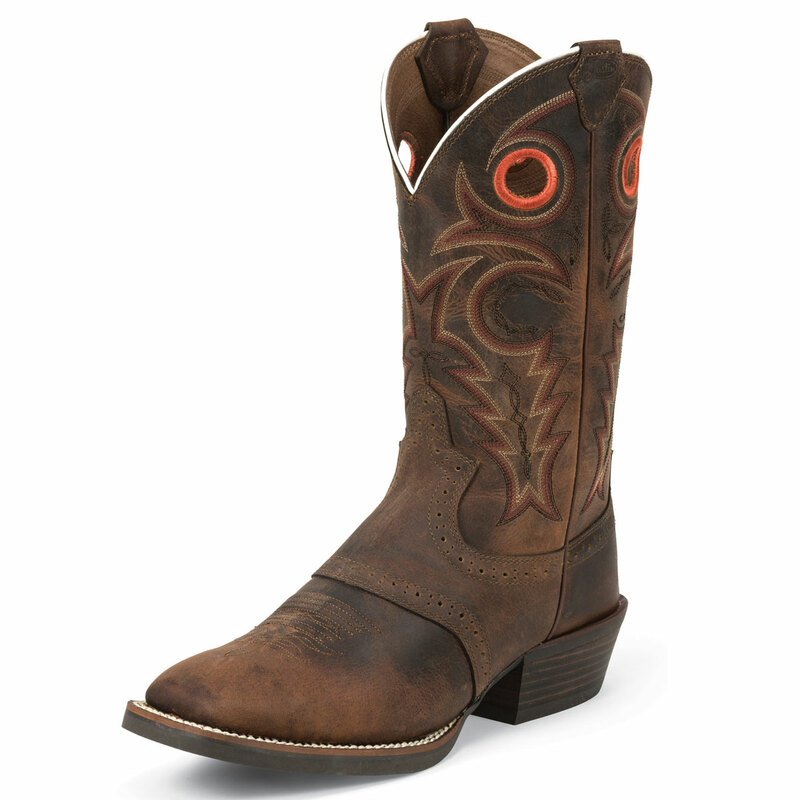 The guy who I gave them to LOVES them and received them just in time to wear to the Rodeo! He felt like such a stud!